I don’t consider myself paranoid, but after reading a lot of Google patents, I’ve been thinking of my phone as my Android tracking device. It’s looking like Google thinks of phones similarly; paying a lot of attention to things such as a person’s location history. After reading a recent patent, I’m fine with Google continuing to look at my location history, and reviews that I might write, even though there may not be any financial benefit to me. When I write a review of a business at Google, it’s normally because I’ve either really liked that place or disliked it, and wanted to share my thoughts about it with others. A Google patent application filed and published by the search engine, but not yet granted is about reviews of businesses. 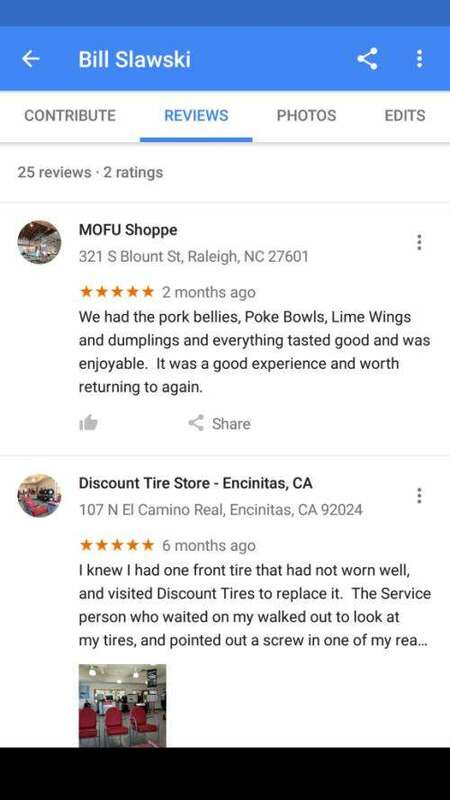 It tells us about how Google might diminish reviews for businesses because of my location history.